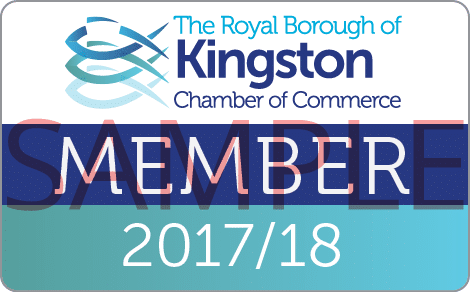 The member-to-member page is designed to provide members with more opportunity to interact and support each other as well promote their businesses. To add a member offer to your business profile is completely FREE, simply log in and add the details. To take advantage of an offer, contact the business provider directly or show your membership card at the point of sale. To obtain your membership card, simply log in to your profile. Your membership card can be downloaded to your smartphone for easy access or printed off and taken with you. Member offers can be used by all staff of the member organisation, you can register yourself as a member to gain access to the membership card and offers.